Bitdefender has always been very generous with distributing licenses of its premium products for free. 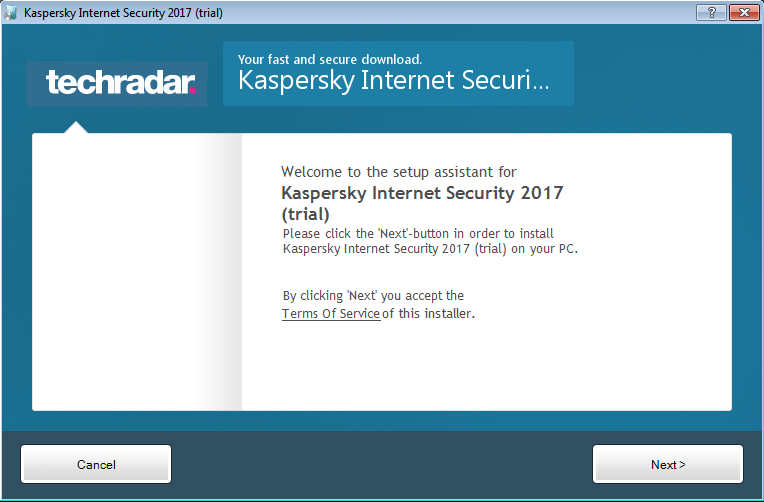 Last year, they offered one year license of Total Security 2015 absolutely free. 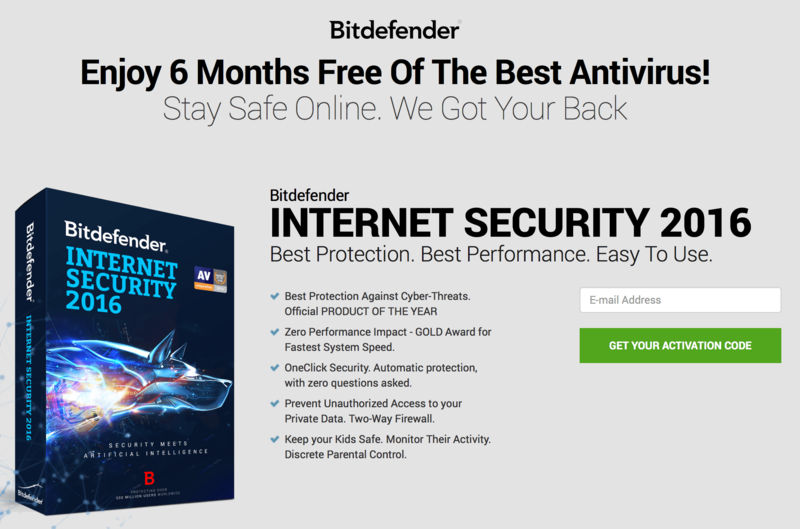 And now, they are giving away six month licenses for Bitdefender Internet Security 2016 for free. Threat Control: Bitdefender Internet Security 2016 detects and monitors behaviour of all the active programs and check for suspicious activities. 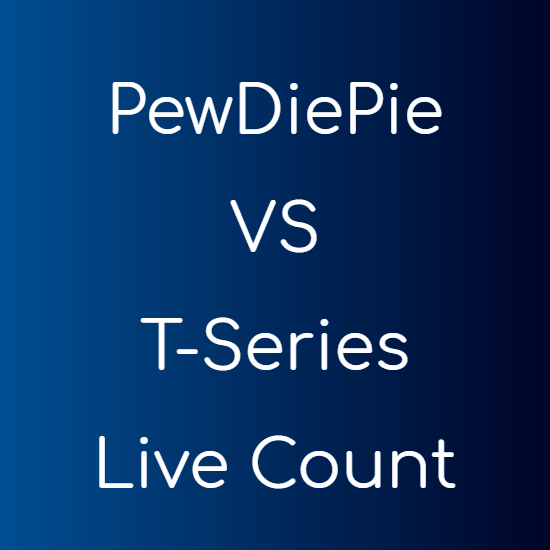 This makes sure that no program on your computer poses a threat to your data. USB Threat Prevention: Bitdefender starts removing viruses from USB devices as soon as they are attached to the PC, and cleans them before they do anything bad with your machine. Password Manager: Bitdefender Internet Security 2016 comes with a great password manager system. It not only saves and autofills your password, but also suggests you hard to guess and more secure passwords when signing up. Secure Browser For Banking: Bitdefender Internet Security 2016 comes with a dedicated browser for all your banking needs. The Safepay technology of Bitdefender protects your bank account and credit card details, and can also fill them automatically if you want it to. 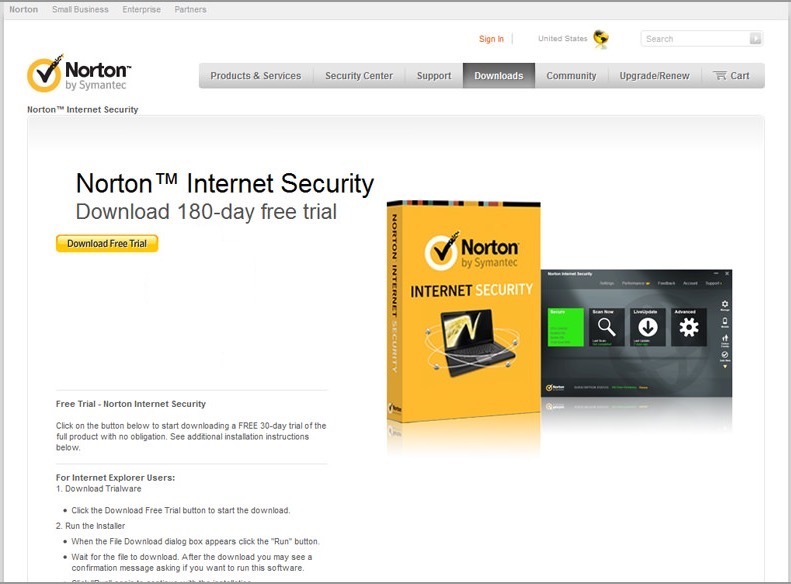 To grab a six months free trial of Bitdefender Internet Security 2016, just go to the promotion page. Once there, fill in your email ID and the word verification, and click the ‘Get your activation code’ button. You will receive an email with the six months license key and the links to download the application.